Does anybody know what the motherboard header is for directly underneath the bios chip on the right hand side of the cmos battery ? No mention of what is does in the manual. Looks like a BIOS SPI header. Just a guess, though. Probably nothing a user should worry about since the manual doesn't mention it. Saw it mentioned two thunderbolt headers but I only see one labelled. 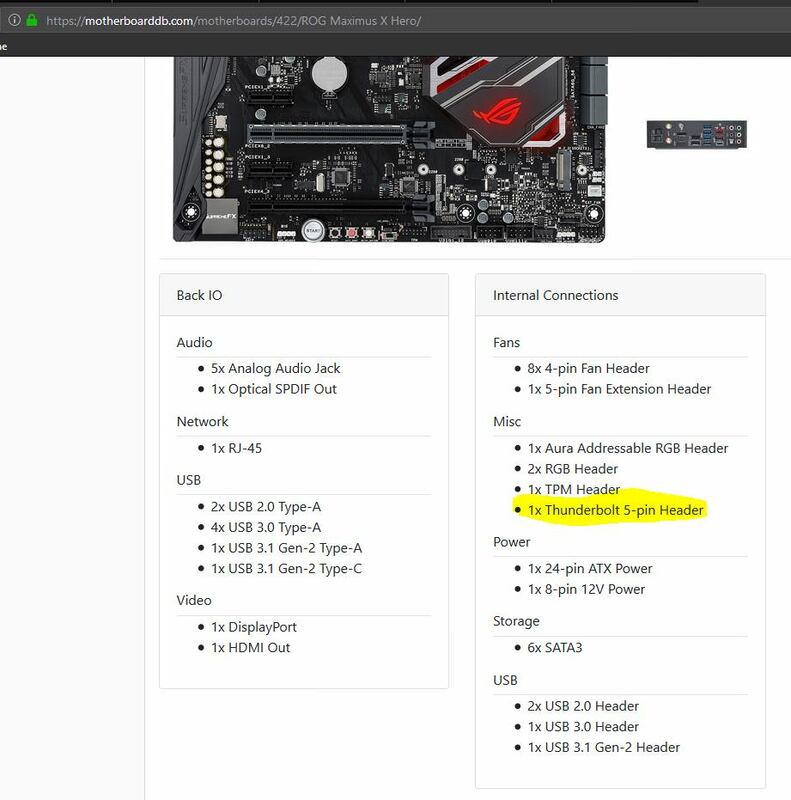 Although on the product page of motherboarddb.com I can see 1 x thunderbolt 5 pin header mentioned I don't see any mention of it in the manual I have. Looks like front panel audio if I remember right. 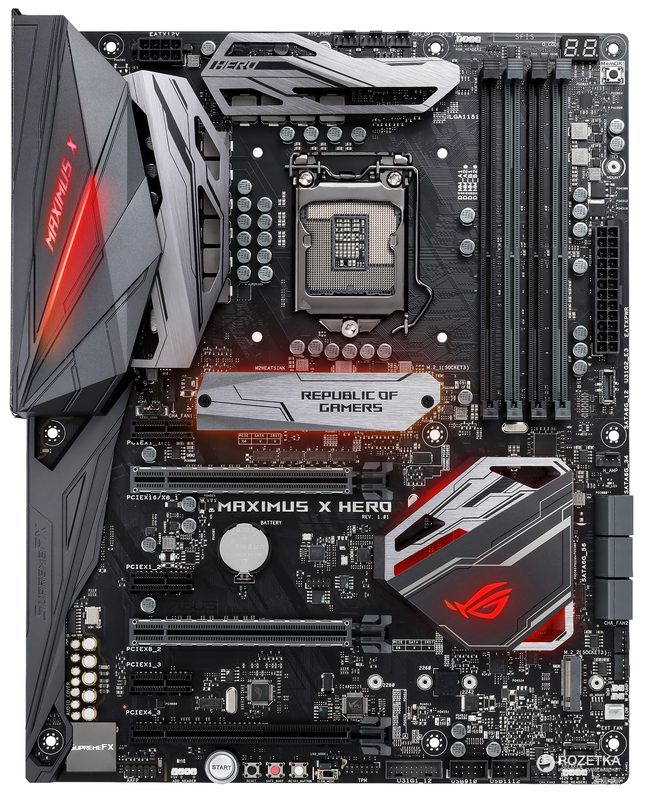 it isnt, Front panel audio is further down below between the supreme fx chip and the rgb pinout that is next to the power button, must be something else. Looks like Firefox with dark theme since I think Chrome did away with the green lock symbol in favour of a gray one recently.